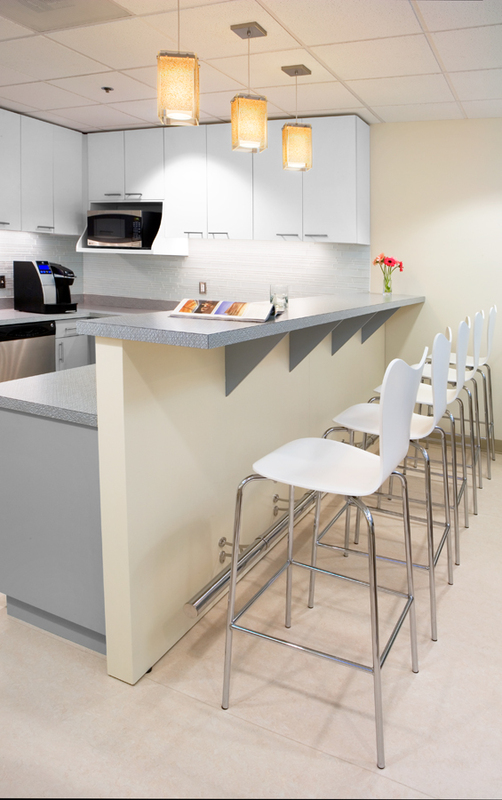 EthoSource offers an eclectic variety of products to meet the hospitality related needs of our customers. 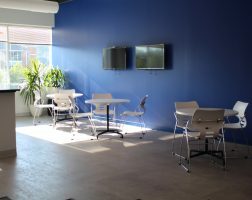 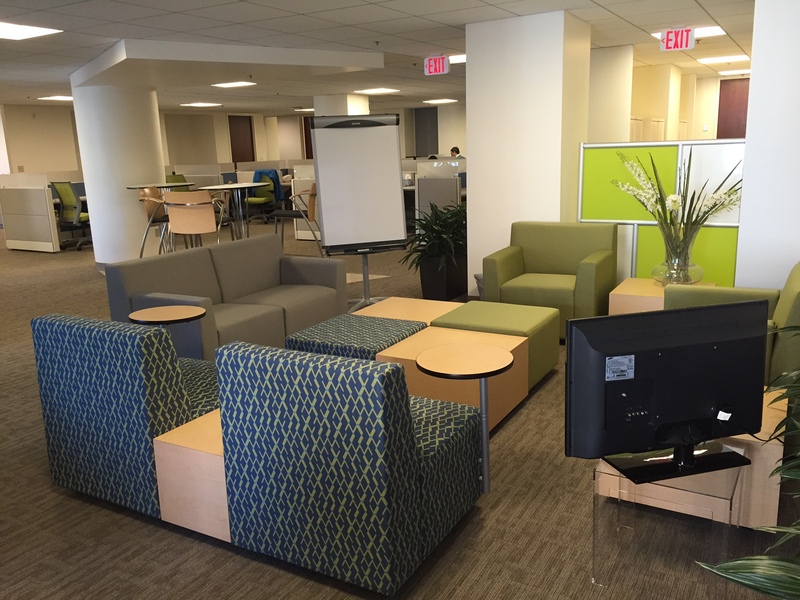 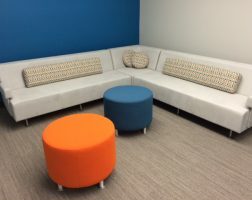 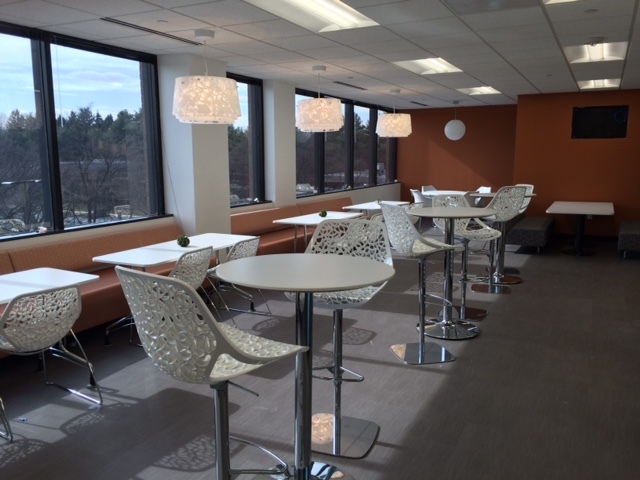 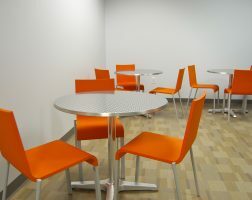 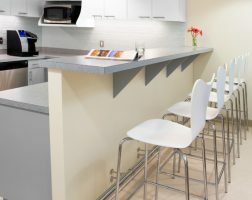 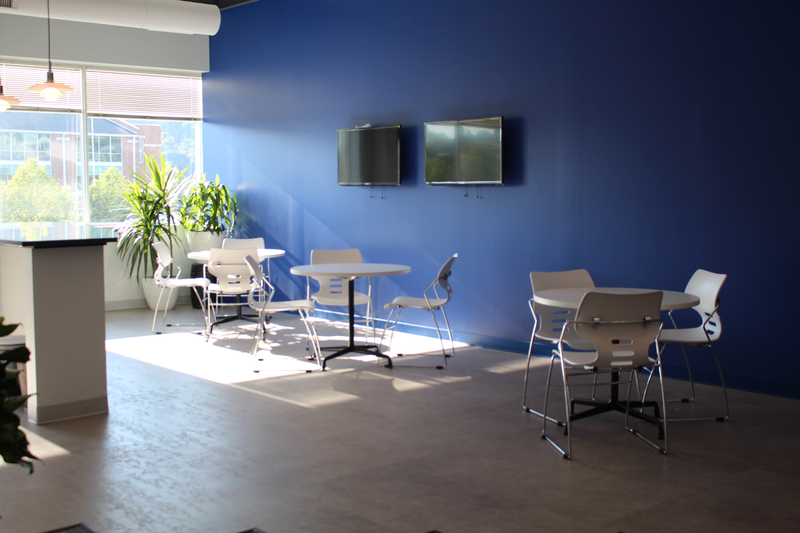 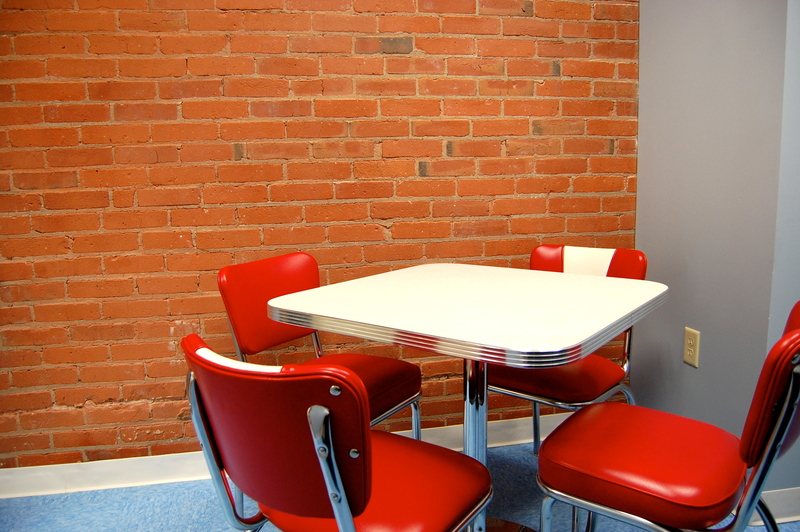 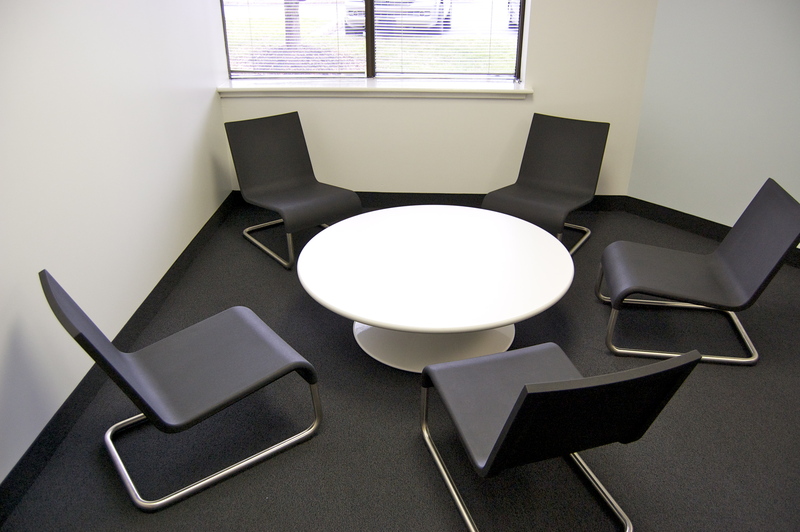 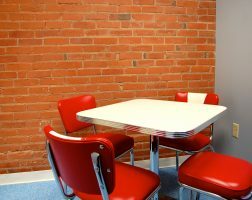 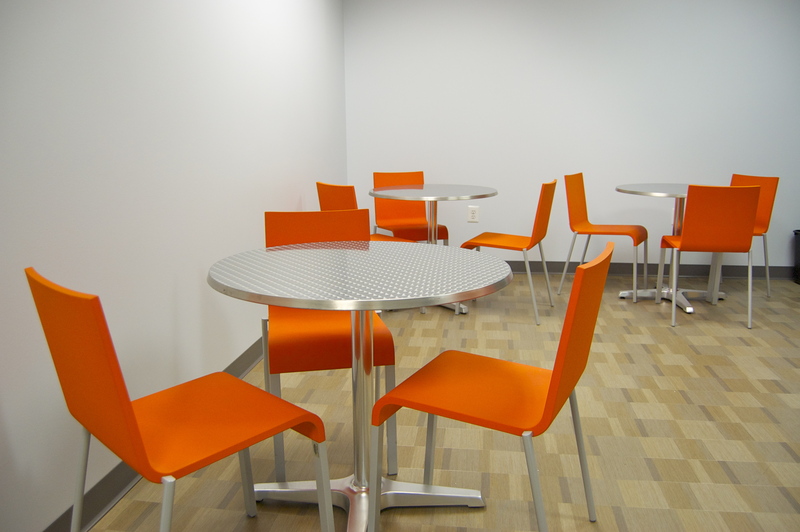 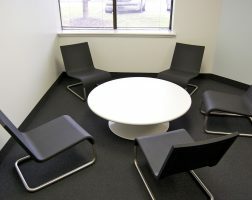 Having the right space for employees and visitors to relax and mingle that truly reflects your company culture and style is an important part of every work environment. 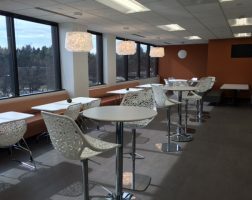 With products ranging from formal dining areas to fun, innovative lounge spaces that integrate the latest technology support, EthoSource is able to create the perfect environment in any setting.